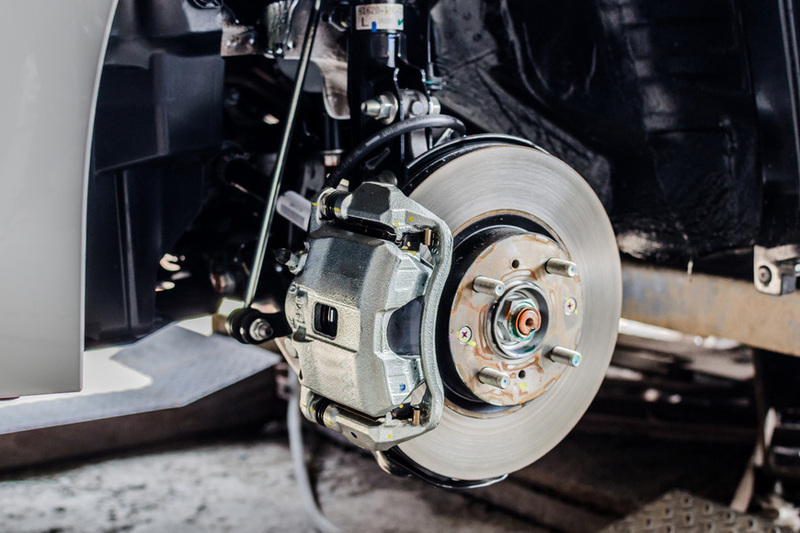 If you brakes judder, especially under heavy braking, it can be a sign that one or both of the brake discs are warped. Whilst not normally dangerous, it can be annoying and interrupt your overall driving experience. The only way to fix this is by having both discs replaced, which we can do at your home or workplace.